Musgrave Dental Studios with Dr Ziyad Seedat offers a comfortable, relaxed atmosphere for patients young and old. 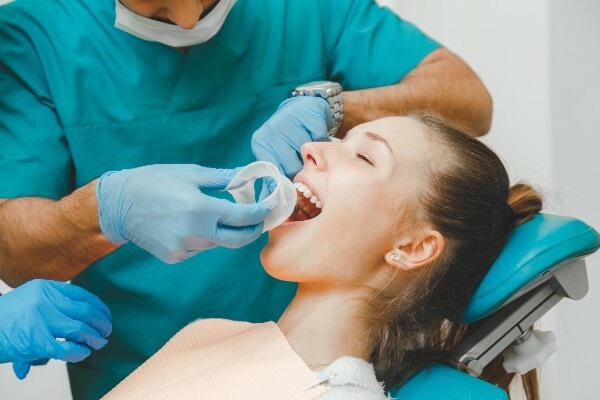 Nestled in the heart of the Musgrave suburb, amidst the beautiful, flowering trees, our studios offer the latest in dental procedures and dental equipment. For our staff, every visit is an opportunity to get to know our patients. You can rest assured that you are in capable, experienced hands when you enter our premises. It’s always a pleasant experience at Musgrave Dental Studios. We consult with you to understand your dental health. designed with ample, secure parking. like a consultation after hours. Book an appointment with Musgrave Dental Studios. 1. Select from the available time slots. 2. Provide us with your basic details. 3. We’ll confirm your appointment and send you a confirmation email. 4. Pay us a visit. 5. Leave with a smile! Copyright © 2019. Musgrave Dental Studios. All Rights Reserved. Website designed and developed by Black Ticket Business Bureau.